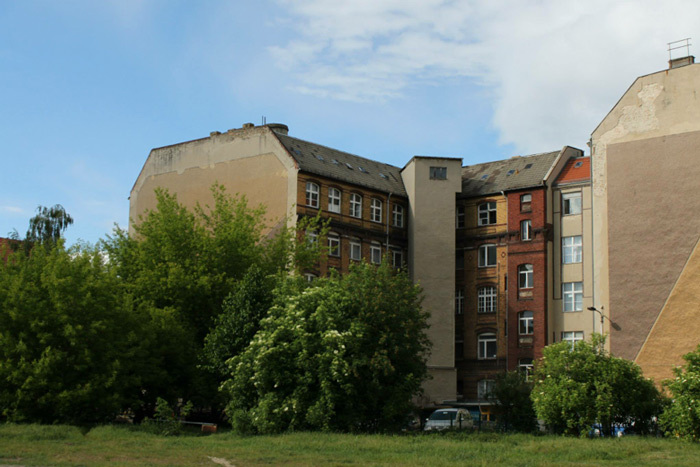 Help save the Mengerzeile Artists Studios. The artists need your support! Only a year ago the Mengerzeile Studios were faced with potential closure, as shortly after its 20th anniversary the property Mengerzeile 1-3 was sold to a private investor. The artists have fought successfully to keep the house up until now. Please support our campaign to maintain our studios, our public art space the Kunsthalle M3 and the international exchanges through our guest studio. It is possible to make a donation or to become a sponsor of the Mengerzeile Studios Association.